I recieved a press release from the European Cyclists Federation today. Here's what it's all about. The European Cyclists Federation recently co-signed a letter initiated by the European Transport Safety Council [ETSC] asking European Union Transport Commissioner Siim Kallas for renewed road safety targets in the forthcoming Road Safety Action Programme. On 19 March, The ECF and the Federation of European Pedestrian Associations [FEPA] sent a joint follow-up to the ETSC’s letter, to highlight the importance of setting ‘rate based’ safety targets for walking and cycling. Our request to Mr Kallas is to include a target of halving pedestrian and cyclist KSI rates by 2020, measured according to injuries and fatalities per km travelled or per trip walked or cycled. - The evidence on ‘safety in numbers’ shows that the more people there are cycling and walking, the safer these modes become. - The health benefits of walking and cycling far outweigh the safety risks involved. - Pedestrians and cyclists have a very low involvement rate in injuring other road users, so shifting from motorised to active modes should improve overall road safety. Rate-based targets give a true reflection of how safe it is for the individual pedestrian or cyclist to travel by these modes, and avoid the risk of safety targets operating as a perverse incentive to discourage active travel. Transport for London. Mayor challenges London to get cycling. TfL press release 28th May 2009. City of Copenhagen Traffic Department. 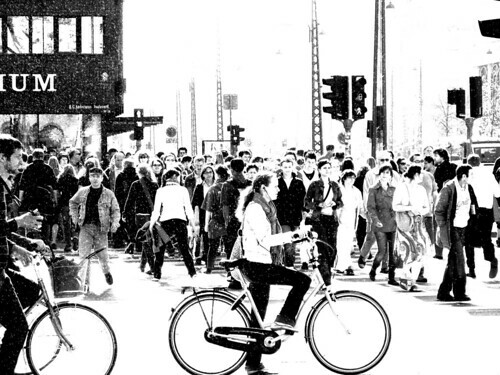 Copenhagen, city of cyclists: bicycle account 2006. 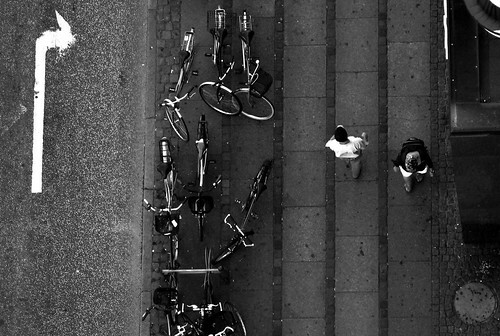 Copenhagen 2007 (.pdf).